Discussion in 'iPhone and iPad Games' started by LouisPotter, Oct 27, 2018. 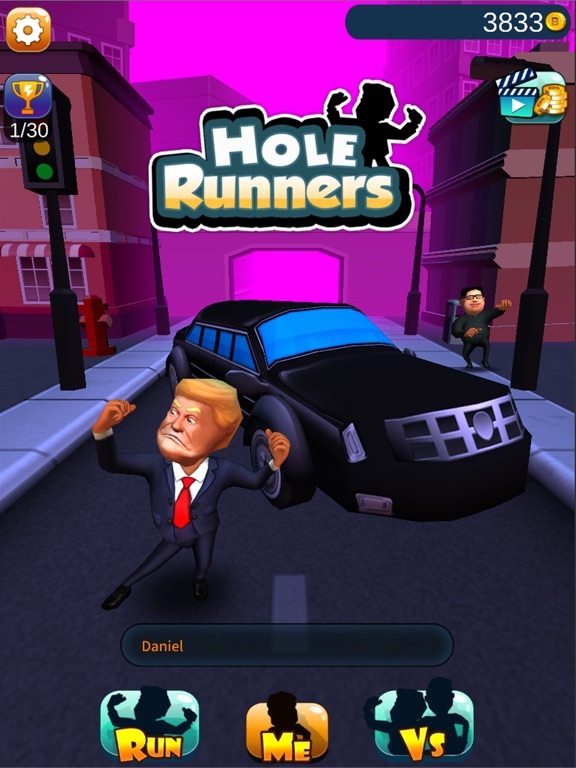 Hole Runner is a free game to play. You can play anywhere, anytime. 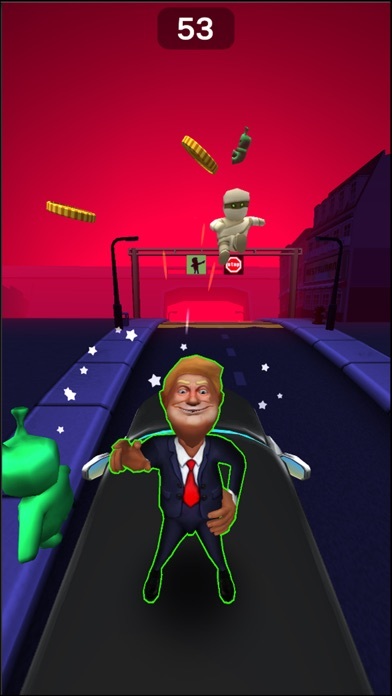 The game has a smooth animation with amazing 3D characters with Halloween Celebration themes which could make you surprised with characters' appearance by funny face expression and fantastic poses. 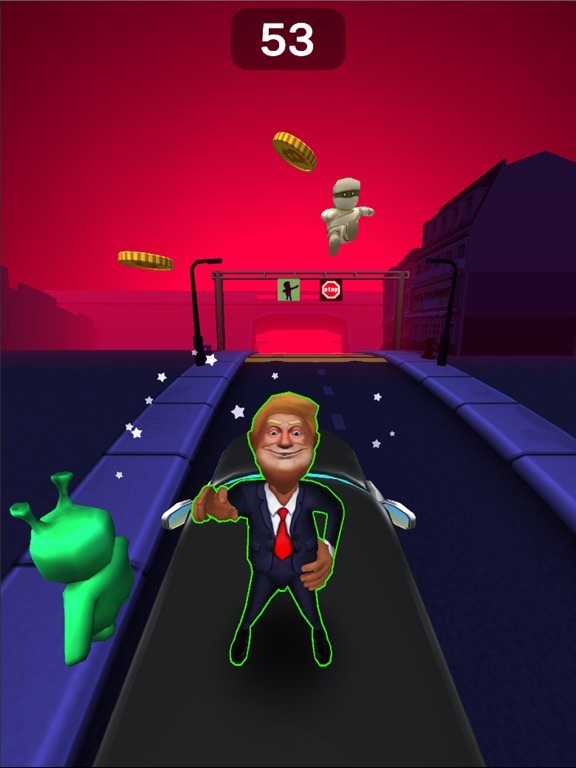 Hole runner will bring to players hilarious moments, it is helpful for instant stress relief. There is a multiplayer mode that you can challenge your friends or any players in random to have an fierce race. To complete a mission in game, you must tweak the characters' poses s that it fits in the given one. 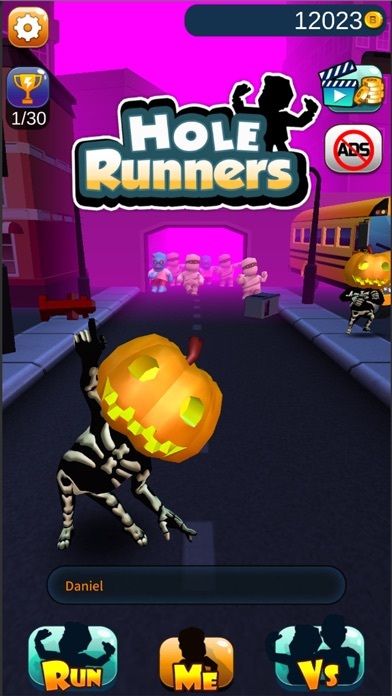 For the Halloween Celebration, Hole Runner has an awesome theme that bring to you a Halloween Party in the game. 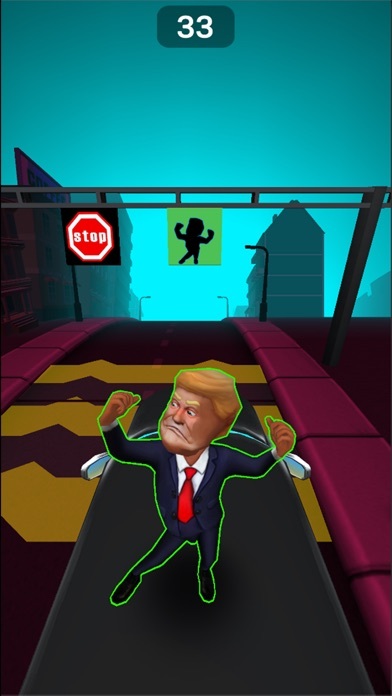 Just start to run to finish the race, hit the zombies and win over your friends. A journey through the holes.Try to fit inside. Don't get hit by the pannel! Only 1% player can reach 99 score!!!! 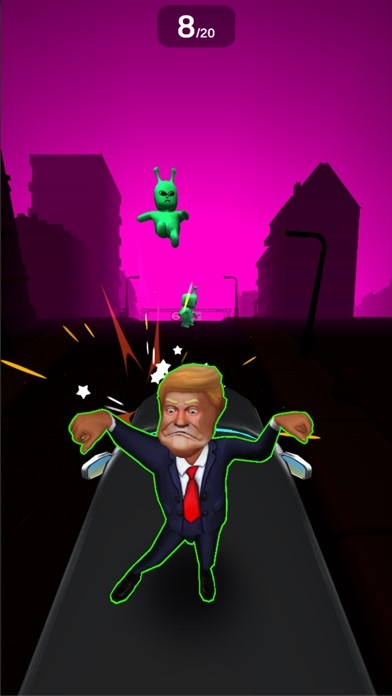 FEATURES: -Free, amazing, fun 3D Endless Run game. -Smooth control, rich visual effects and addictive gameplay. -Cool characters and skins. -Challenge mode with more than 30 missions. -Collect your daily gift each day to unlock new characters and colorful skins! 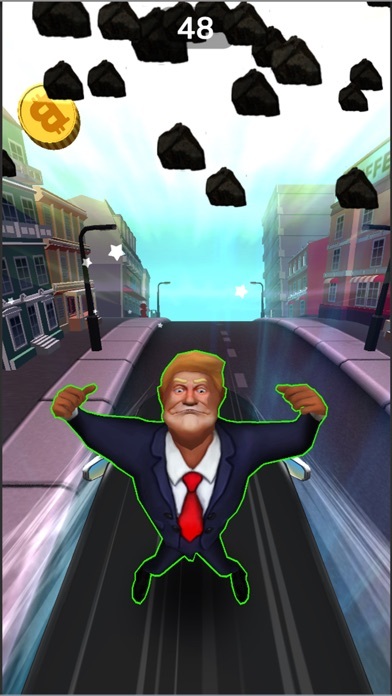 -Challenge with others in realtime run. HOW TO PLAY: ? Swipe left or right to change player's position. ? Tap anywhere to change player's pose. 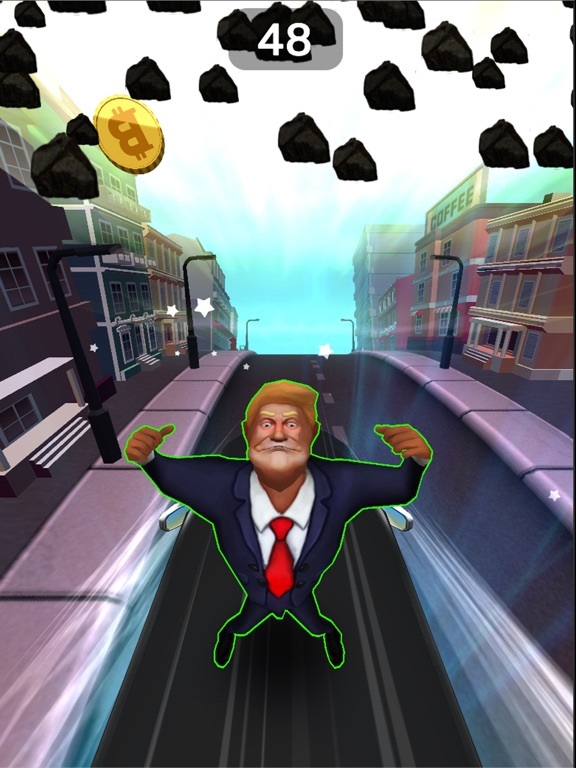 Download it now and start running! Why is it Hole Runner but not others? Hole Runner is free to play. People can play anywhere, anytime. 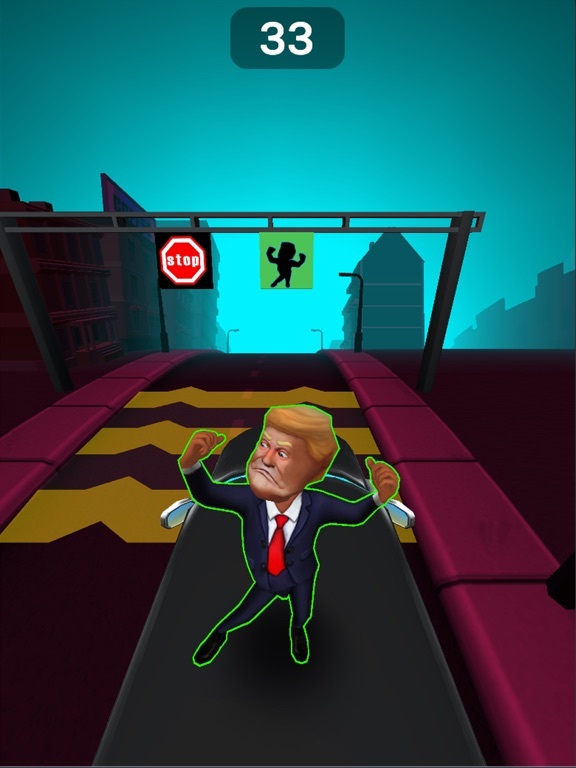 Hole Runner has a smooth animation with amazing 3D characters who could surprise you with their appearance by funny face expression and fantastic poses. 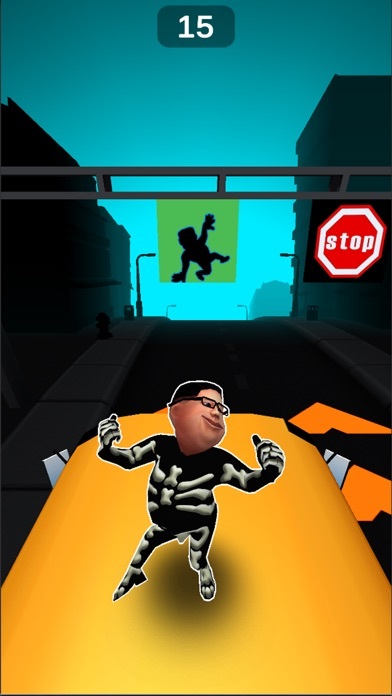 The game will bring to players hilarious moments, it is helpful for instant stress relief. There is a multiplayer mode that people can connect via internet and have a race. Hole Runner is suitable for all ages, therefore players can have great time with friends and family. To complete a mission in game, players must tweak the character’s poses so that it fits in the given one. - Tap on the same side of character’s position to change character’s poses. There is multiplayer mode in Hole Runner so that player can challenge with others. Hole Runner has two characters at the first version. We are developing more funny characters in the next phase. 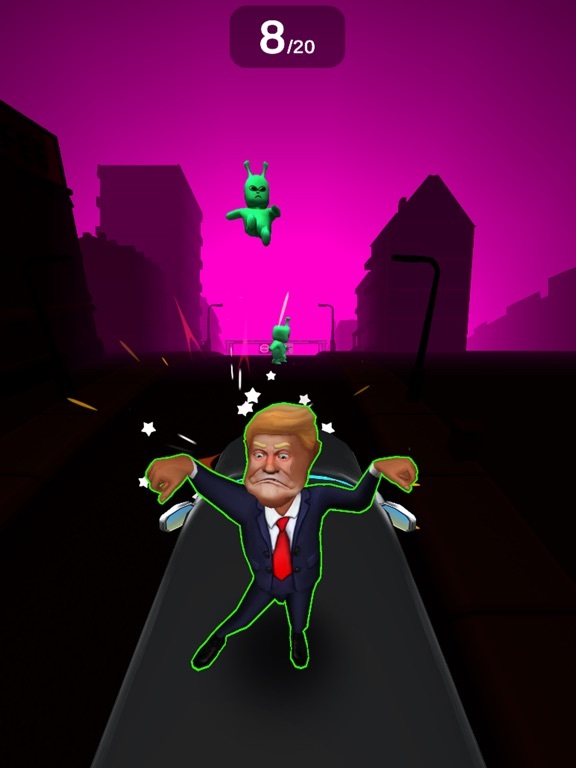 The basic character when players enter into the game for the first time will be Mr. Jump. By the multiform of face expressions, this character would bring players joyful moments and lot of challenge for choosing right poses. To play under Dr. Kim, players must unlock it first. 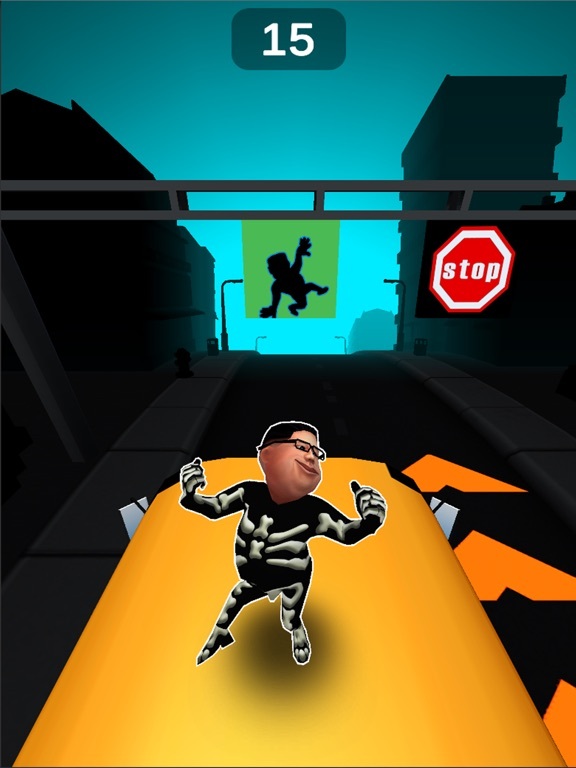 With hilarious poses, this character will give more entertained moments for Hole Runner’s players. 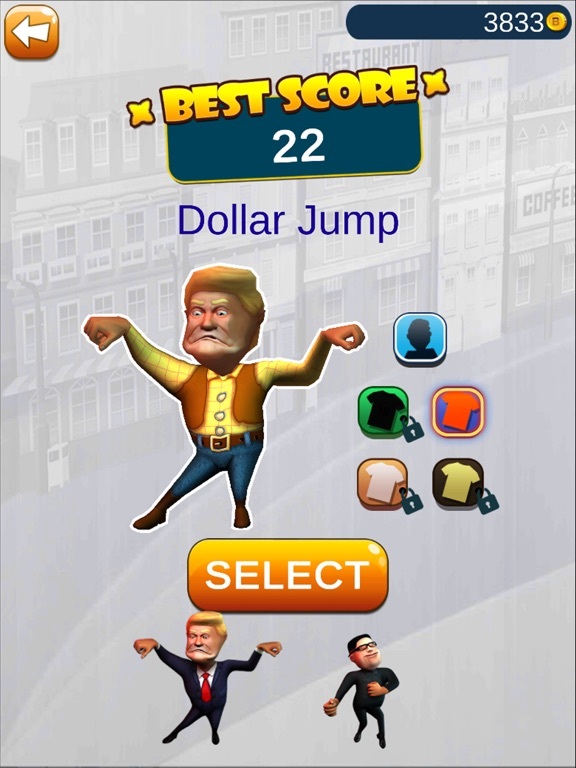 Beside, Hole Runner has many options for players in choosing characters by their costumes so that the game will not be bore by time. 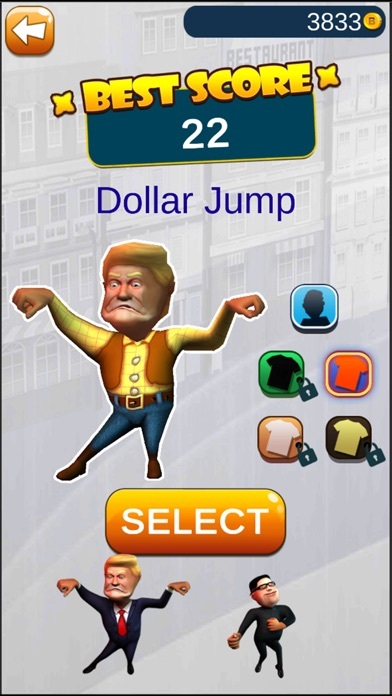 Players can get more costumes by changing coins in the store or using credit card to buy. Multiplayer mode is a race between people who is picked up random by system. As long as player is online, they can have a race with others. Completing missions in the Challenges mode to earn more coins. Hole Runner now is available in the US and New Zealand for iOS only. Global version for Anroid will be published soon.